Audioboom / Ep 128 - The Boogey Man is Back! That cuts the already low price from 9.99 to $4.99 for your first month... No Commitment. Cancel anytime. 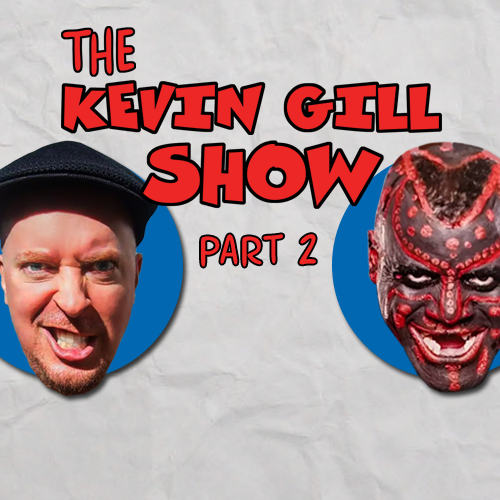 Over 5000 hours of incredible contenplus original series like But I Digress With Kevin Gill!!!! Just use the code PMA at checkout and get 50% off month 1 FOR LIMITED TIME! Spread the Word! Subscribe, Rate and Review the show on ITUNES!